I'm a pixel art and coding enthusiast, and I enjoy making fun little projects and games. My current logo is made by @Houchdj! • Lost, a platformer. Check out the preview at https://scratch.mit.edu/projects/115749556/! 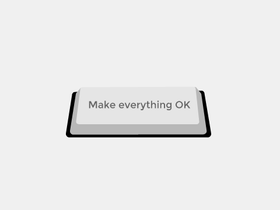 • Make everything OK is finished! Check it out at https://scratch.mit.edu/projects/116255784/!